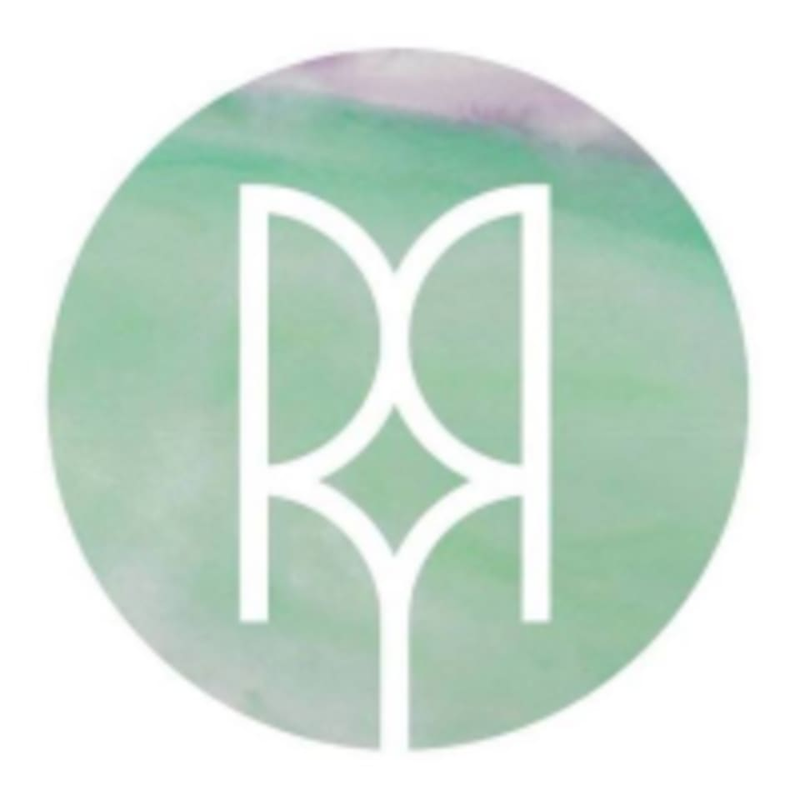 Start taking classes at Raw Renewal Yoga and other studios! Stay for an optional 15 mins of Yogi Abs after our Sculpt class! Sculpt is a 30 minute convenient fat burning workout that maximizes functional core strength. This class builds long, lean muscle with HIIT (high intensity interval training). HIIT kicks the body into a heightened metabolic state and optimizes the body's ability to burn fat through maximum heart rate and maximum effort. Sculpt optimizes the body's metabolism, balances hormones and enhances cellular repair for up to 36 hours beyond the time of workout. In between sets, you will move to restorative yoga asanas to stretch and lengthen. Raw Renewal Yoga offers a variety of classes open to all levels. Take a step out of your everyday routine to nurture your mind, body, and soul. There are no upcoming “Sculpt + Yogi Abs” classes on this day. Raw Renewal Yoga is located at 17 Court Street Buffalo, NY 14204. Such a great class!! Mandy was amazing!! beautiful space! Meghan was great.